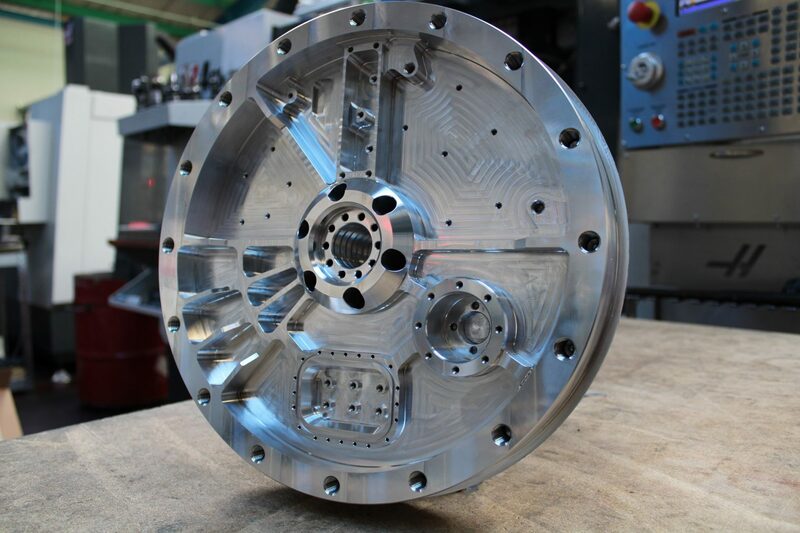 Our team specialises in CNC machining to produce the complex components required by the aerospace industry. We use state-of-the-art machinery to CNC machine components in a variety of materials. This demonstrates our ability to cope with the challenges facing manufacturing in the aerospace industry. Batch sizes of components vary, from precision engineering of a ‘one-off’ component to the production of longer runs. Each machined component, is finished to CNC precision and inspected prior to dispatch. We are fully committed to maintaining and continuously improving our quality through the application of the policies, procedures and objectives as stated in our Quality Management System (iso9001:2015). I&G Engineering has extensive experience and manufacturing knowledge that has come from working with clients in the aerospace industry. We have customers that are involved in the manufacture of a huge range of aircraft, engines and associated parts. To see the work we’ve carried out for the aerospace industry, check out our gallery. Interested in working with us? Fill out the form below and get in touch today for a quote.